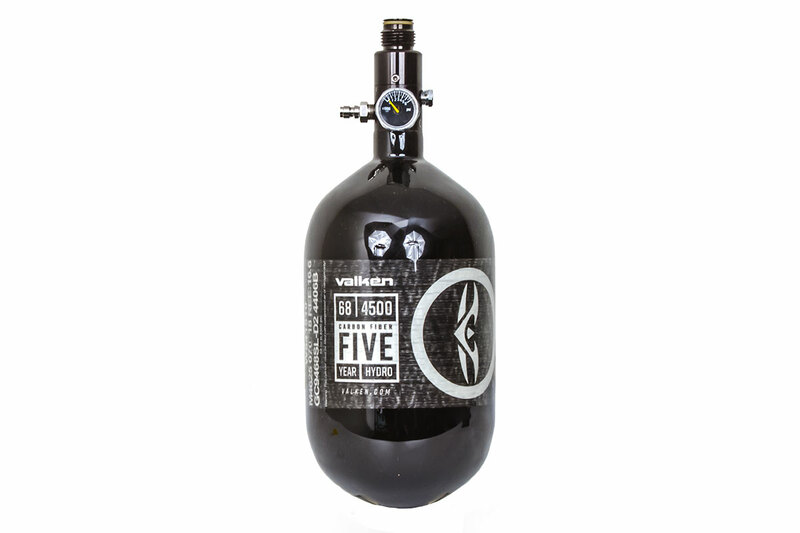 The Valken Air 68CI / 4500PSI ZERO-G HPA System Carbon Fiber Tank is one of the best options for your HPA Airsoft Gun. Not only is this tank much more affordable, it's lighter and compact size makes it easy to carry in a back pack or the Valken Tank Pouch. Being constructed out of aluminum, not only is this tank very strong, but weight is decreased compared to other tanks made out of a heavier metal.